Before kids can read, they love to color! Are you looking for Power Rangers coloring pages? Coloring Library selected this Cool Power Rangers coloring page for you! Coloring is great fun and also very good for the kids development, they will learn to name the colors, add their own imagination and they will improve their handwriting skills. 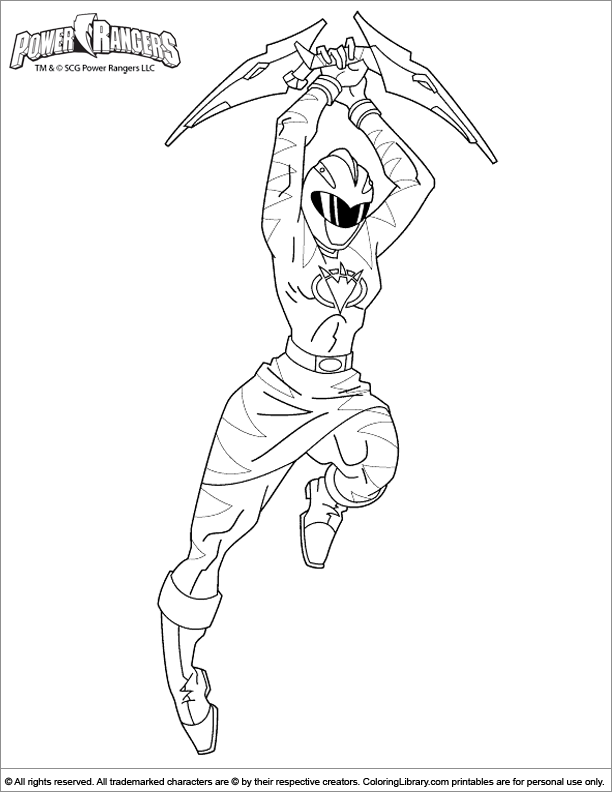 Get more Power Rangers coloring pages in the Library.